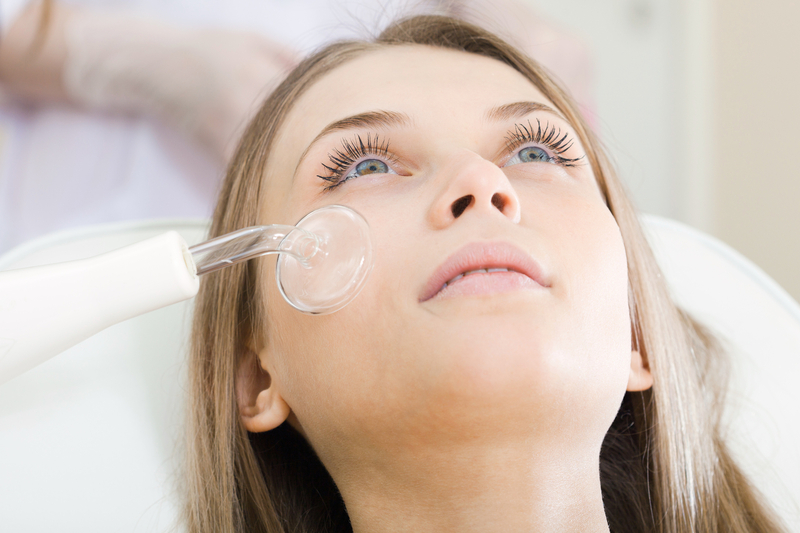 Cosmetic procedures: Botox, Dysport, Xeomin, Dermal Fillers, Tanning, Chemical peels, Microdermabrasion and more. 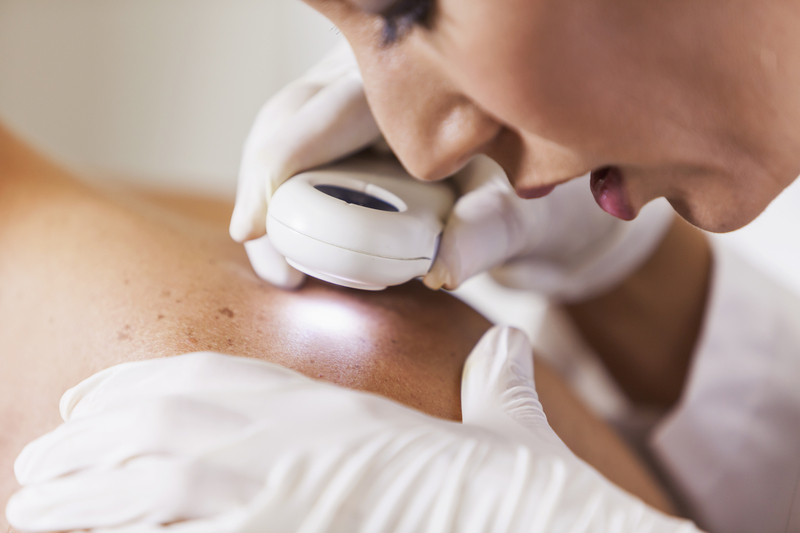 Laser Dermatology for wrinkles, brown spots, blood vessels and tattoos in Providence, Newport and Cumberland. It’s faster, easier, safer and more affordable than ever to look your very best thanks to our skin care offices in Providence, Newport or Cumberland. 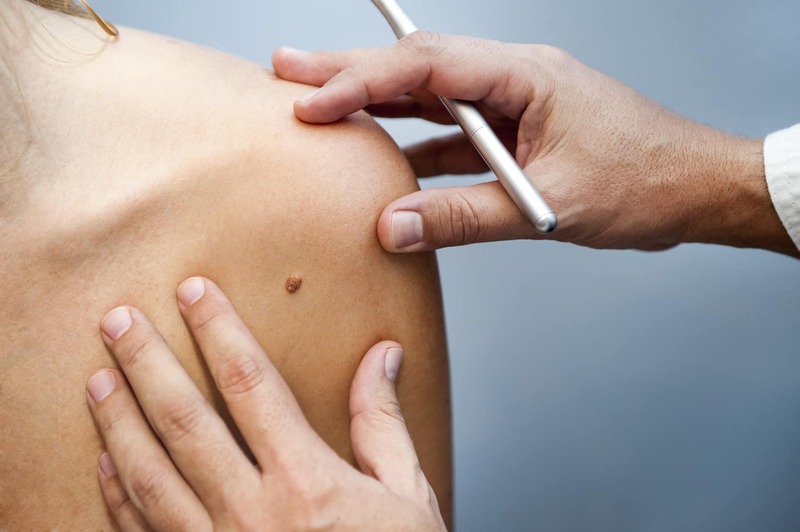 Skin cancer is the most common form of human cancers, affecting more than one million Americans every year – it’s generally curable if caught early. Our Laser Dermatology offices in Providence, Cumberland and Newport can help with wrinkles, brown spots, blood vessels, tattoos and more. "Dr. Cruz was knowledgeable and helped me to understand the process in a way that made me feel at ease." "Felt extremely comfortable during the entire procedure. Nursing staff was top notch. Barely visible scar!" "He was energetic and showed a genuine concern for my health. I would highly recommend him." Visit our informational site at mohspros.com.